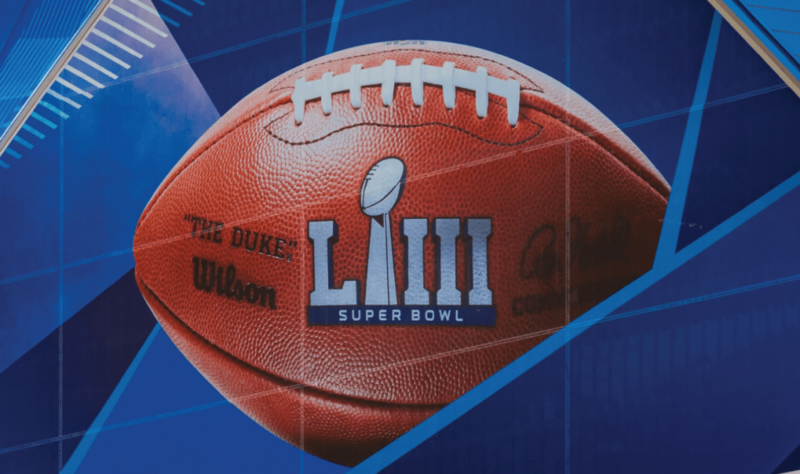 You might not have watched the actual Super Bowl game, but it’s quite likely that you’ll come across one or two of the high profile ads over the proceeding weeks. With each 30 second slot costing $5.45 million, big brands will be looking to get as much bang for their buck as possible. While widely agreed that the commercials weren’t particularly amazing overall this year, we’ve scoured through the best and worst so you don’t have to and picked our top 5 ads from this year’s Super Bowl. Some brands relied heavily on star power this year, dominated largely by big-name actors and musicians. However, Google decided to go with a more down-to-earth, customer-focused spot that aimed to unify people all around the world through a common theme: language. According to the ad, more than 1 billion words are translated every day via Google Translate, with the most frequently translated phrases conveying expressions of gratitude and affection. Coca-Cola also went with a unifying message in their ad this year, highlighting how there are many different types of people all around the world, but that we all ultimately drink the same Coke no matter who we are. Supposedly the ad is inspired by Andy Warhol, who famously said, “A Coke is a Coke and no amount of money can get you a better Coke than the one the bum on the corner is drinking.”. The animation itself is fantastic and features kids, adults and creatures of all shapes and sizes in order to convey a message of inclusion and diversity in a time when it’s become increasingly important to do so. Unlike the last two, Amazon rolled out the red carpet for their Super Bowl spot. Their ad follows an employee revealing some of the company’s biggest ‘fails’ when it comes to integrating Alexa, Amazon’s virtual assistant, into a variety of smart devices. Who would’ve thought a podcast-playing toothbrush wouldn’t be a commercial hit! Simple but effective, Pringles’s Super Bowl ad pokes fun at the virtual assistant trend with a sad, sentient version of Alex meditating on the fact that she’ll never be able to enjoy Pringles herself. No big budget needed here, just a funny idea and good execution. There always seems to be a tear-jerker at every Super Bowl, and Microsoft’s ad for their Xbox Adaptive Controller is the clear winner this time around. The ad tells the story of kids with limited mobility and their love of video games. Last year Xbox released its new malleable controller designed to help gamers who were born with disabilities or who had lost the full function of their arms. The product itself is incredible, and the ad highlights how young kids are getting to play video games much easier thanks to this controller. Fair play Microsoft! That concludes our top 5 ads from 2019’s Super Bowl. Which one was your favourite? Did we miss any? Let us know in the comments!